Our goal is to provide quality home appliance service to every home in the metro at an affordable price. 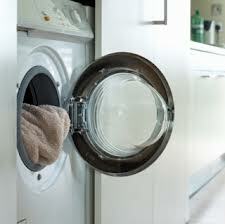 Our services cover all makes and models of home appliances from cooking to laundry machines. We’ve got you covered from small appliances like ovens, washers and stoves to bigger ones like refrigerators and washing machines.